Leederville’s beloved courtyard, The Garden, is transforming into a place of celebration for the race that stops the nation on Tuesday 6 November. For just $45, guests can bask in the glorious spring day with the live race aired over our massive screens and surround sounds. The Garden will welcome punters with a complimentary glass of Villa Sandi Prosecco, Heineken 3 Beer or Gordon’s Pink Gin on arrival, followed by delightful free-flowing canapes. Melbourne Cup isn’t complete without a sweepstake or Fashions ‘Off’ the Field, that will award the best suits and frocks with incredible prizes. The real party kicks off after the race from 3pm at The Garden’s nextdoor neighbour, The Blue Flamingo. Australian indie-dance legend Yahtzel and heavy party music DJ's Yolanda Be Cool are taking the helm behind all the bangers for what is set to be Cup Day’s biggest after party. 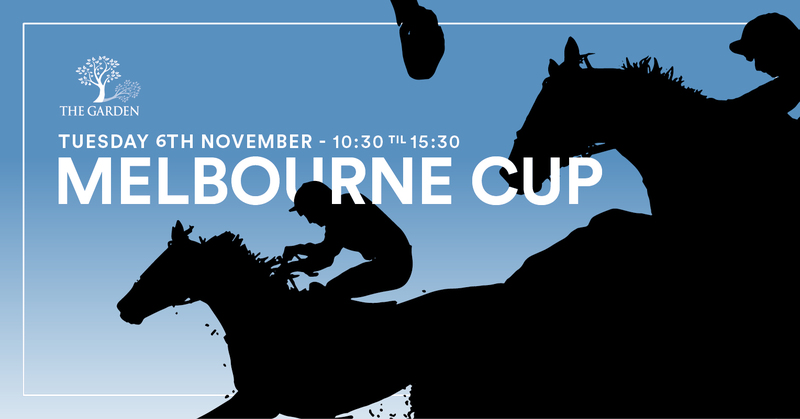 Free entry for those kicking on from The Garden Melbourne Cup, otherwise $5 pre-sale tickets are available to the public, or if you’re a spontaneous reveller, $10 at the door.